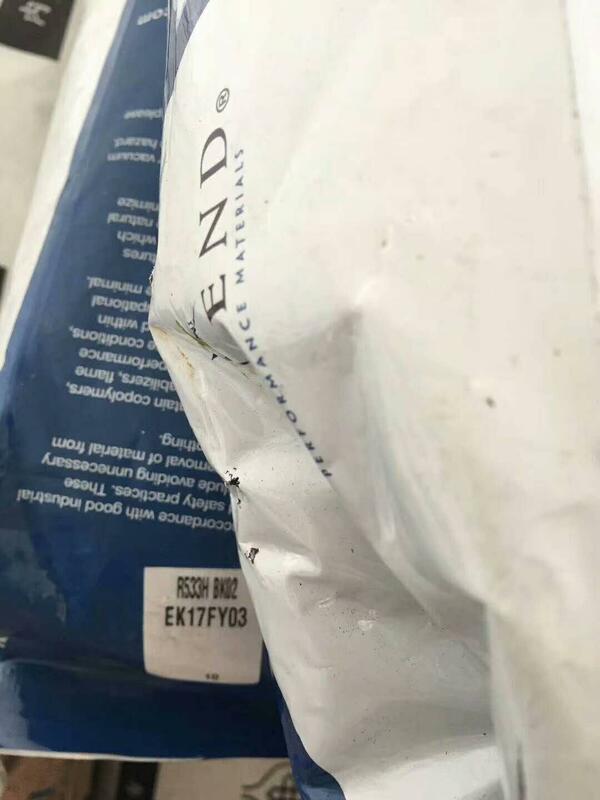 VYDYNE brand with excellent rigidity, excellent impact resistance, abrasion resistance, good chemical resistance and excellent thermal stability. Enhance brand provide higher rigidity and enhance the thermal stability and mechanical strength is greater. 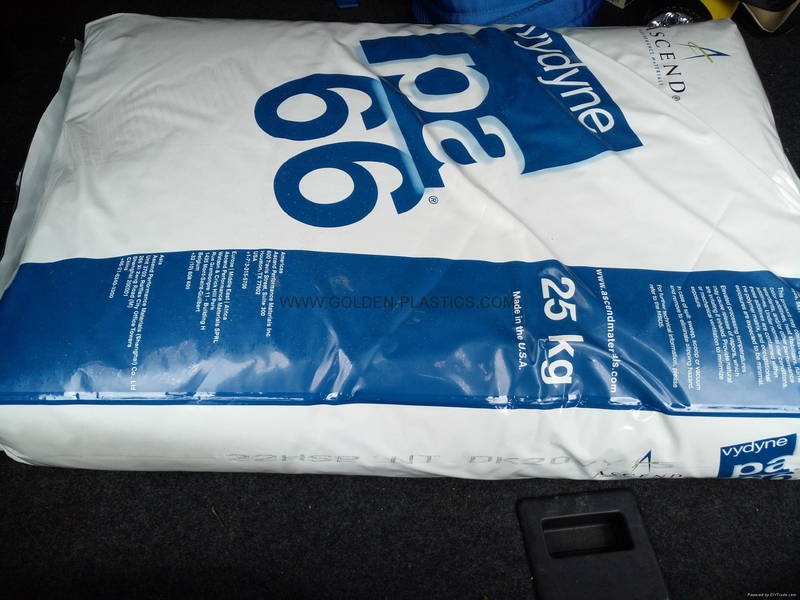 VYDYNE panduit is usually used in electronic electrical, automotive, cable tie, consumer and industrial applications. 13% glass fiber reinforced, the thermal stability of resin. 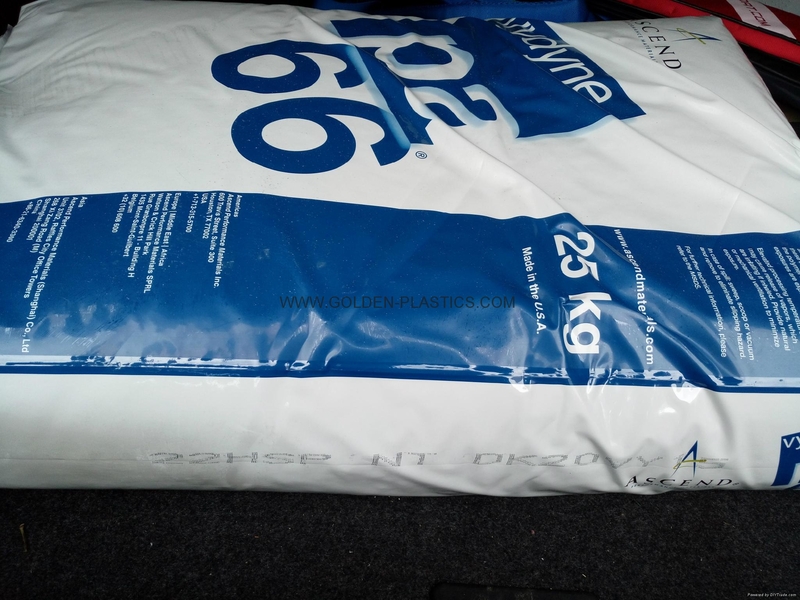 general polyamide nylon resin, and thermal stability, resistance to hydrolysis, 30% glass fiber reinforced resin. glass fiber reinforced resin provided by the members of the high performance materials. 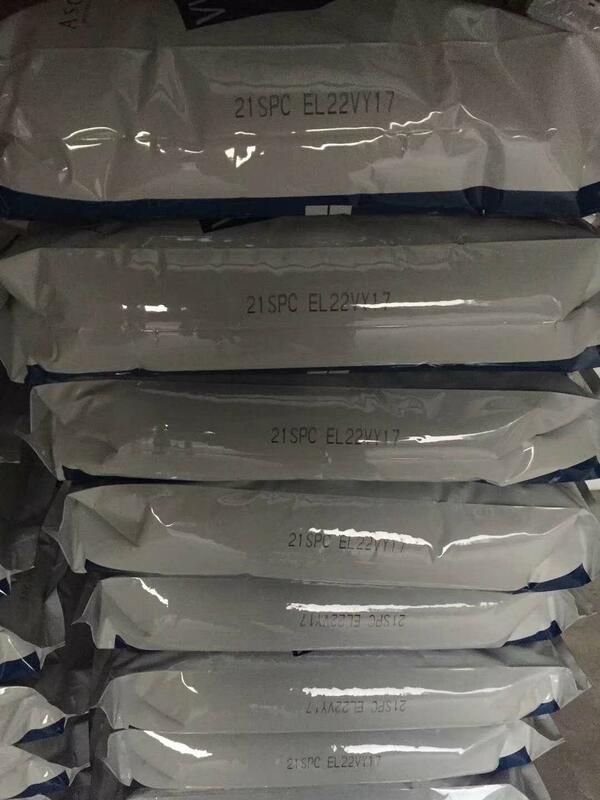 Other glass fiber load are 13% and 43%. meet the food and drug administration (FDA), the requirements of the relevant provisions. meet the related to the United States food and drug administration (FDA) requirements. 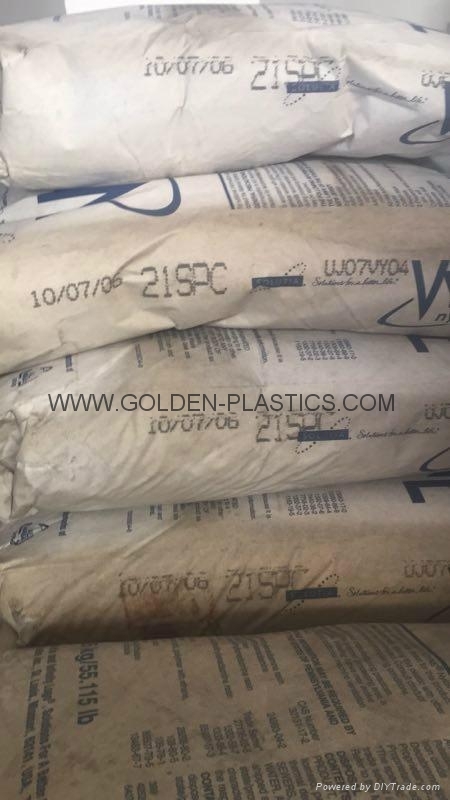 nylon resin is universal, 43% glass fiber reinforced nylon resin. 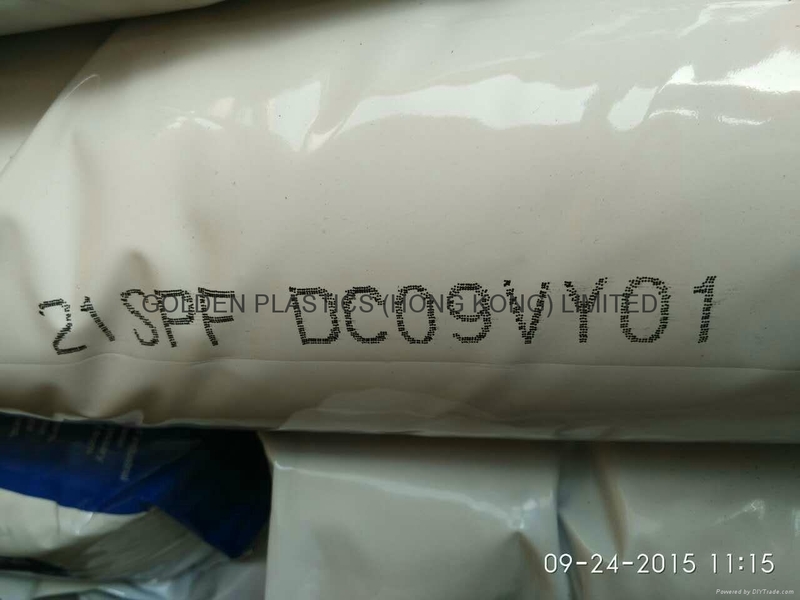 generic nylon 66 resin in natural color. 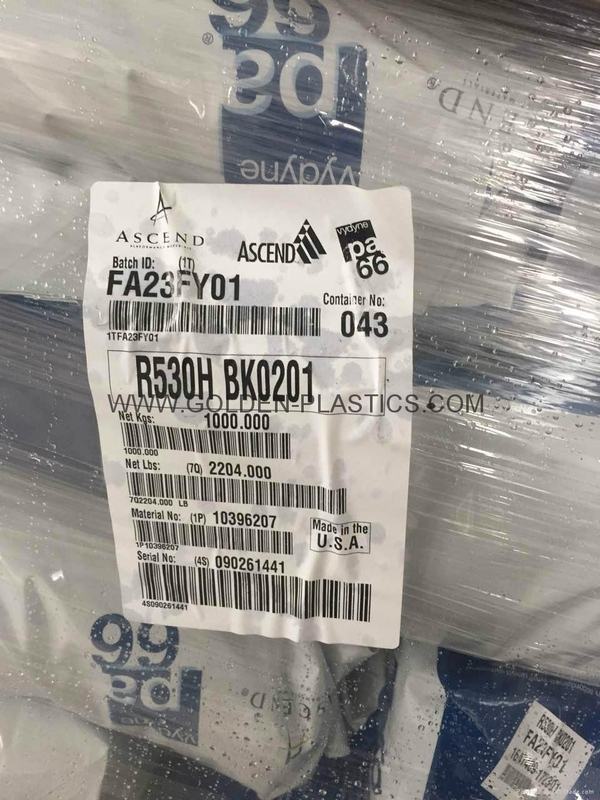 generic available in natural color and black nylon 66 resin. It is designed mainly for injection molding manufacture. This result provides a good balance combination is the feature of the engineering properties of high strength. natural formula and manufacturing, to meet the food and drug administration (FDA) the requirements of the relevant provisions. is the thermal stability of natural color and black nylon 66 resin injection level. series is 25% glass fiber reinforced, burn resistant nylon 66 resin, UL94-V0 flame retardant grade. grade nylon non-corrosive plastic injection and ignition resistant additives. 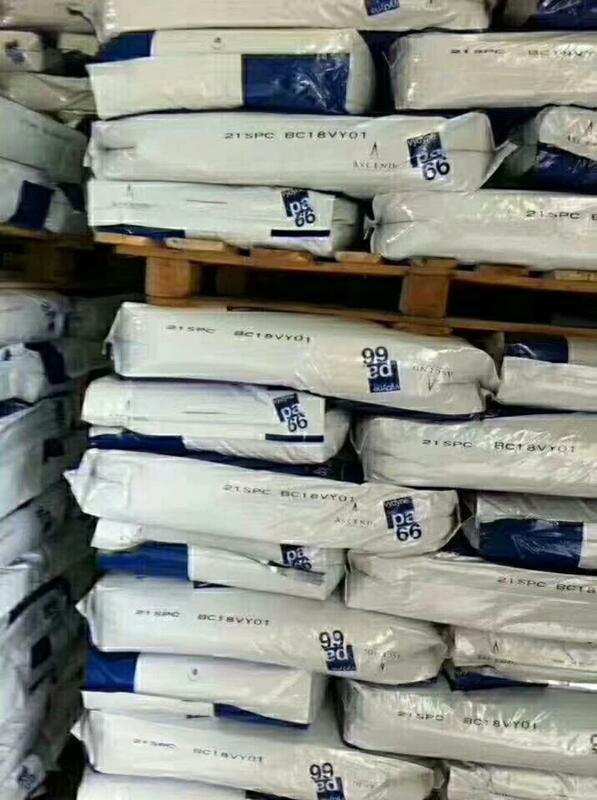 flame retardant nylon 66 resin UL 94 v 0 and UL 94-5 va flame retardant grade. 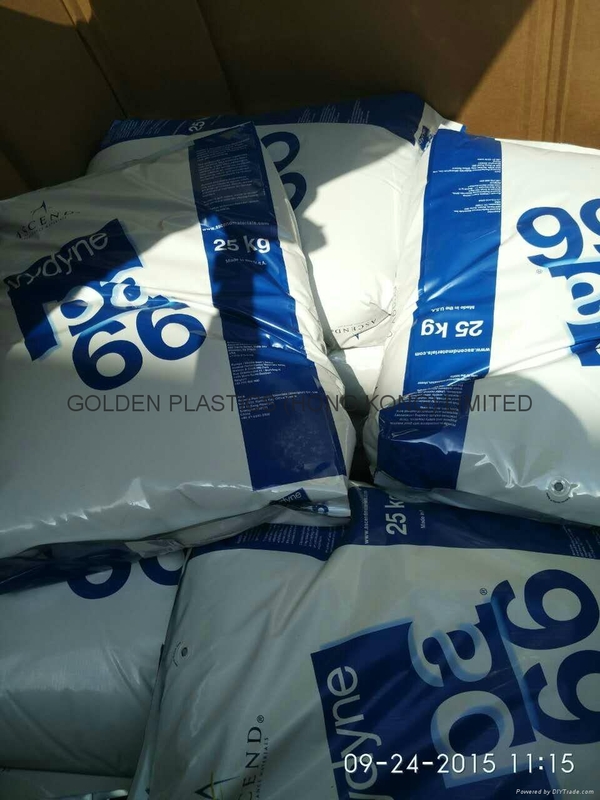 general nylon 66 resin. They can be in nature and is used in the design of extrusion composite applications.